If you happen to be a bride from Kolkata then there are high chances you have a Keya Seth bridal makeup package at the top of your wish list. 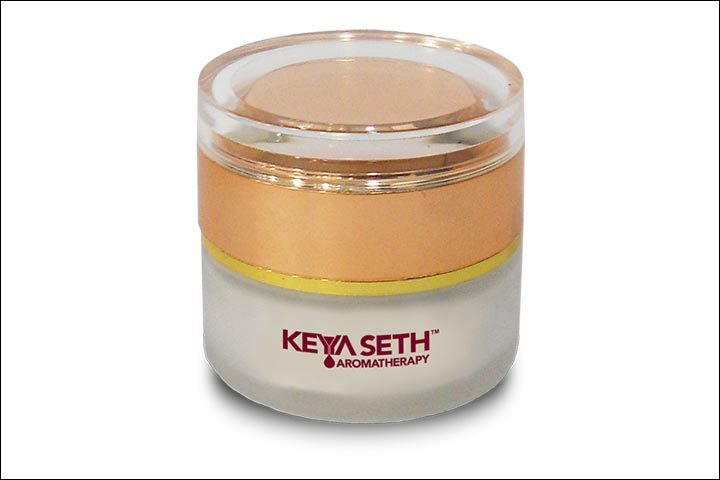 Keya Seth is a popular name in the makeup domain and is also known for her various ayurvedic and aromatherapy products that exhibit splendid quality and effectiveness. She even runs three aromatherapy institutes in Kolkata and has over 90 aromatherapy products available for retail. To make sure you are every bit radiant and flawless for the special day of your life, there’s a range of amazing Keya Seth bridal makeup packages, by Keya at her studio that you can opt for. We have picked up ten of her best packages, and products that are a must for your pre-bridal and bridal routine. It is a great Keya Seth bridal makeup package when you are couple of days away from your wedding day. It includes threading (full face ), mehndi, sari draping, body polishing, premium facial, full body waxing, luxurious spa treatment, French pedicure, hairstyling, and complete bridal makeup – look and styling. 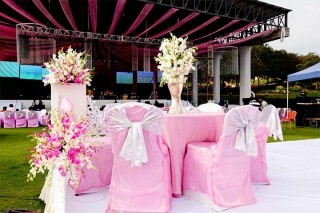 This one is a Keya Seth bridal makeup two day package, which includes a wide array of services for the bride-to-be. It includes full face threading, full body waxing, one premium facial, one regular pedicure and manicure, mehndi, saree draping, hair styling and comprehensive bridal makeup. This Keya Seth bridal makeup package when you want to focus on basic things only. 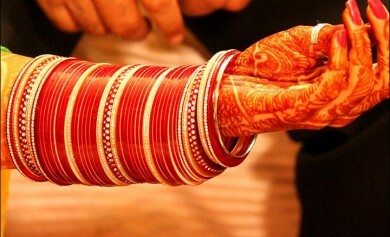 It consists of mehndi, sari draping, hair styling and one bridal-makeup. You can also customize the package and include light party makeup, engagement makeup, bridal makeup, permanent eyebrow, beauty spot and hair styling for the complete bridal look. If you want to get rid of unwanted hair – you can opt for the laser treatment. The hair is reduced through the process called photoepilation in which the laser beams zap the hair follicles and prevent hair regrowth. It is a great permanent hair removal solution, which can be availed for upper lip, chin, arms, underarms, legs, full face, chest, back, and full body. 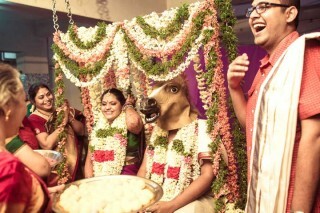 Why leave the groom behind when the bride is getting the lavish treatment? 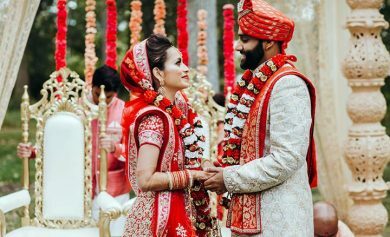 This is a Keya Seth bridal makeup special package for the groom-to-be that includes hair cutting, hair styling, hair shampooing and hair conditioning. The hair colouring packages includes global colour, streaking, foiling, root touch up, along with hair straightening, head massage, head massage with pack, shaving, shaving with massage, waxing, hair spa, and royal hair spa. 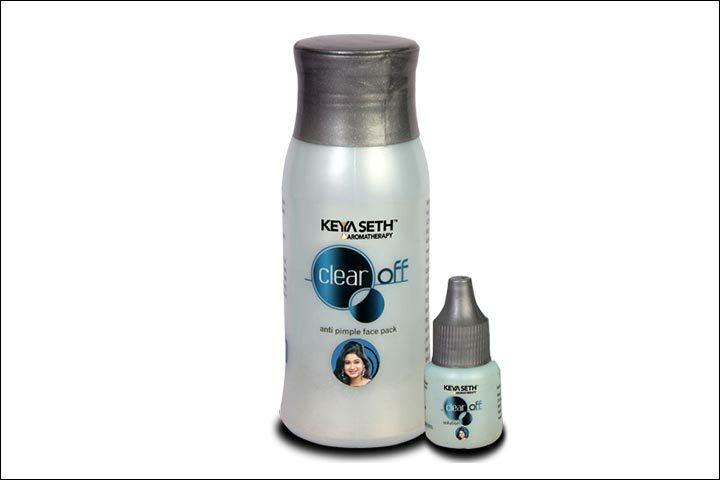 A great product that helps in protecting your hair from damage caused by pollution and dust. Made from an amalgamation of various essential oils, this is a product that can be used at home to restore the shine and bounce of your hair – 2-3 weeks before your marriage. 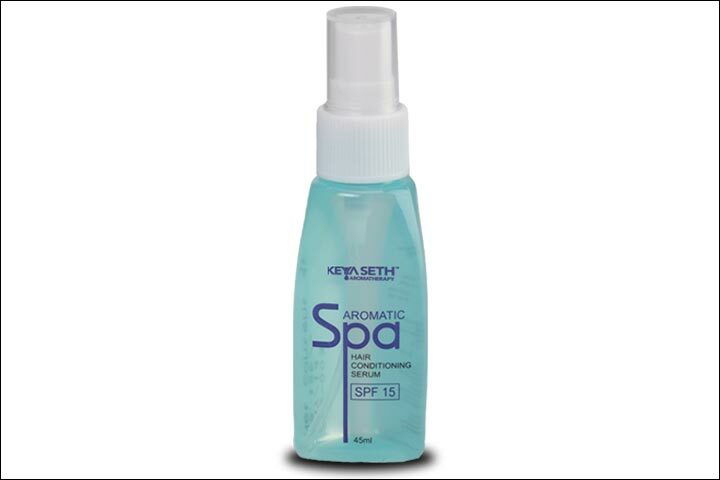 It is a hair spa cream that gives you spa-like hair treatment right at home. 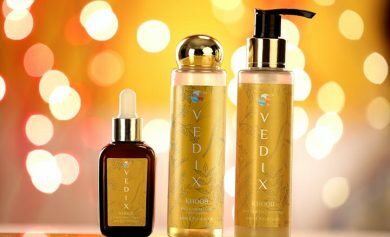 It is specially formulated to benefit weak hair and dry hair, and should be your choice if you are looking for something beyond conventional shampoos to nourish your hair for that extra glow on the big wedding day. 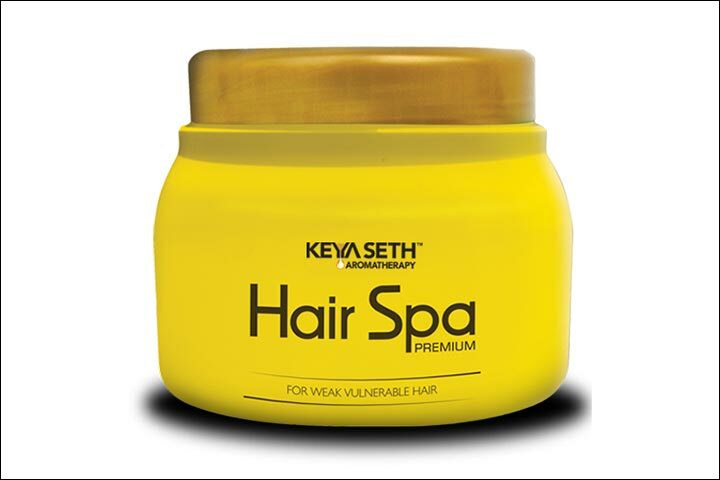 Buy this product now at Keya Seth’s website here. If you don’t have the time to visit the Keya Seth studio or happen to stay away from Kolkata, then this product is for you. It is a cleansing milk made from the combination of essential oils and aromatic oils, with herbal extracts to naturally brighten your skin for that radiant bridal glow. Acne can be a big spoilsport on your wedding day. 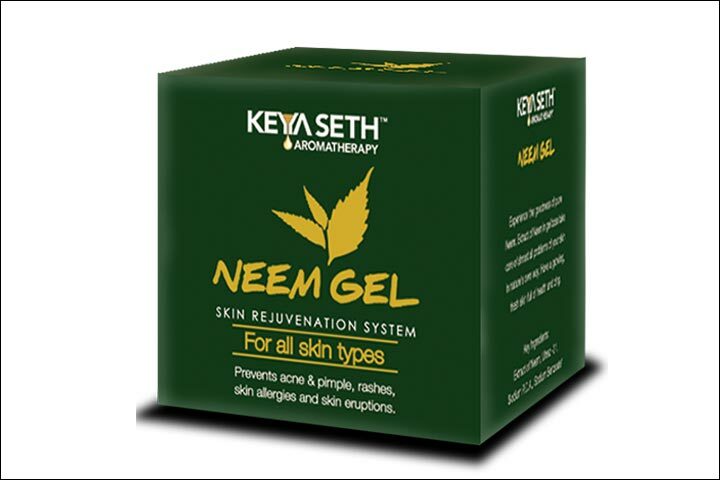 This neem face gel is exactly made to target those stubborn pimples. 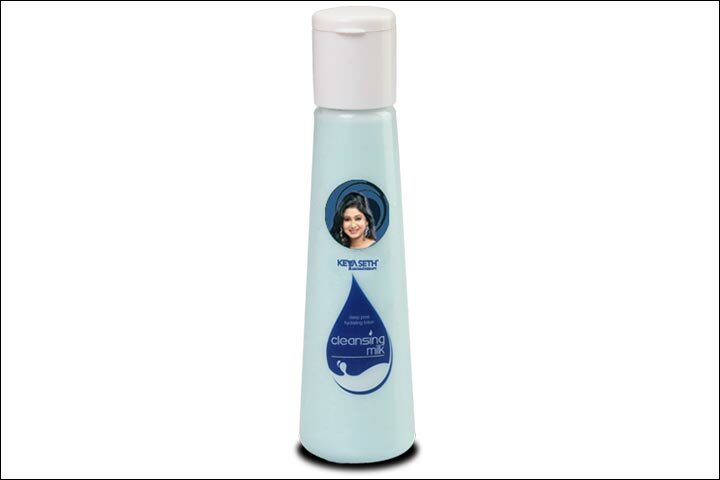 You can apply this after washing your face with any face wash thus making it quite a convenient product. 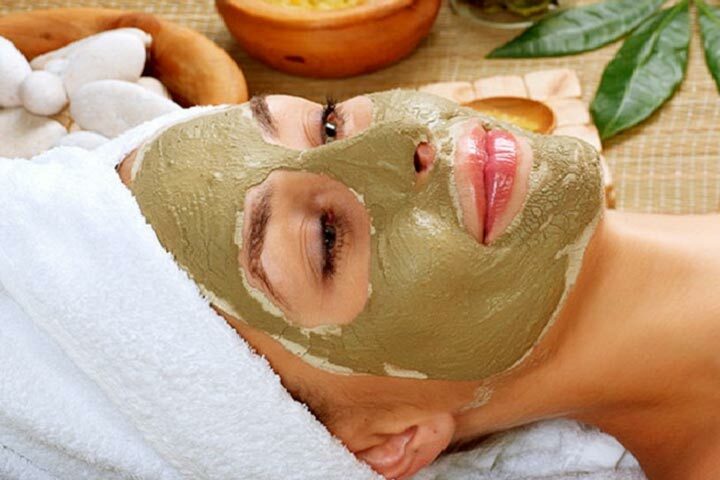 A perfect herbal face pack that helps bring out the natural glow and appeal of your skin. It is a face pack powder made from the mixture of numerous plants, which helps in keeping the secretions of the oil glands under control. With this product you can be assured of a true parlor-like treatment right at home. Dark circles are the one of the leading reasons to why brides to-be visit a beauty parlor. There are various over the shelf dark circle products and home remedies but nothing gives perceivable results like the parlor treatment. If a parlor-like dark circle treatment is what you seek at home, then this is a great product that you must try out. 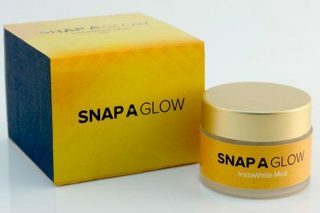 It is a herbal cream that works to diminish the dark circles along with under-eye wrinkles. 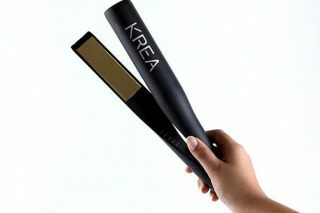 A must have product for the bride to-be. So these are some of the amazing and effective Keya Seth bridal makeup packages and Keya Seth products that the brides should make a part of their either bridal routine or opt for for their wedding. 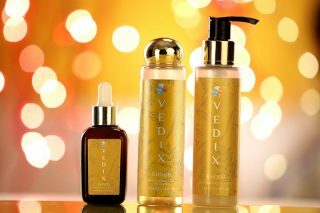 Have you used any of these products or availed any of the above packages? Do share your experiences with us. 6 Exclusive Lakme Bridal Makeup Package Options For You! 8 Amazing Bridal Makeup Tips For Oily Skin! Private: 15 Tweet-worthy Engagement Quotes for Her To Know You're Telling The World!